Home Lifestyle German Ambassador Martin Kobler’s Bicycle Gets a Truck Art Style Makeover! 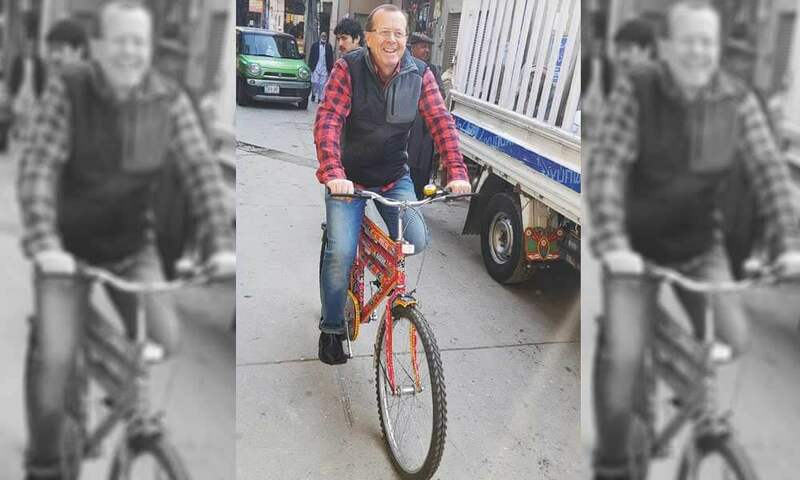 German Ambassador to Pakistan Martin Kobler is known to have a soft spot in his heart for Pakistani culture and influence. 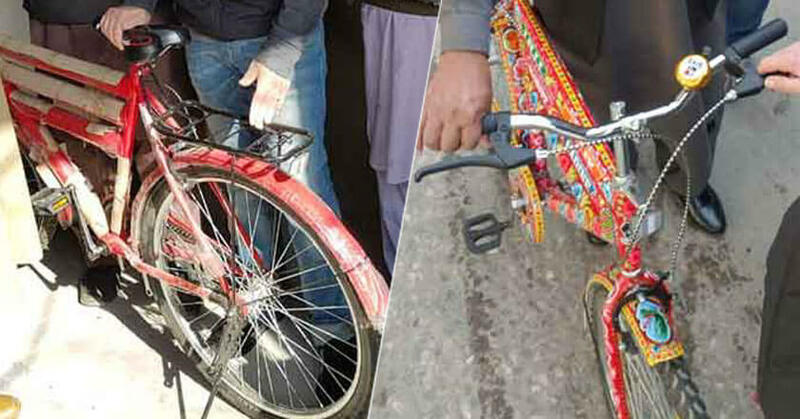 The ambassador is in Rawalpindi attending a few events, while his visit, he decided to give his bicycle an upgrade with a touch of truck-art! What do you think about the bicycle? Share your thoughts with us in the comments below.